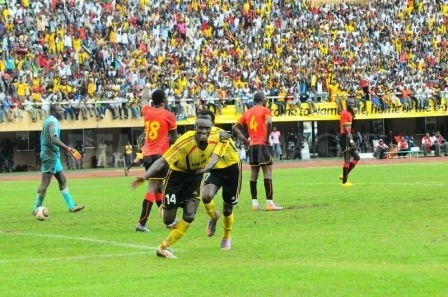 Sudan: APR Vs El-Merreikh in their last group stage match. Both clubs have qualified for the quarter finals. Al MERREIKH El Fasher brought massive joy to the home support by beating Rayon Sport of Rwanda 1-0 on Monday evening to win the Bronze Medal on the final day of the Cecafa Kagame Club Cup tournament here in Sudan. The home team, having been edged out in the semi-finals through a penalty shoot-out by another Rwanda side, APR, appeared still hungry for success in their first ever major tournament by controlling the entire game. Before the largest crowd at the two-week tournament, El Merreikh fought every each and were rewarded by a superb long range goal for the day’s skipper, Sulaiman Mubarak, in the 76th minute. The match kicked off at 5.30pm, local time, preceding the 8.30pm kick off for the Cup final between three-time champions APR and Burundi champions Vital’O seeking their first title despite being the most regular representative of their country in the tournament’s 39-year history. Installing special floodlights to enable a night final was completed at the El Fasher Stadium over the weekend and El Fasher residents would be able to watch the grande finale under cool evening conditions instead of the usual heat of the Sahara. After the Bronze Medal final, the locals were lifted to dizzy heights making the carnival of song and dance, a prelude to the final, an electric affair. 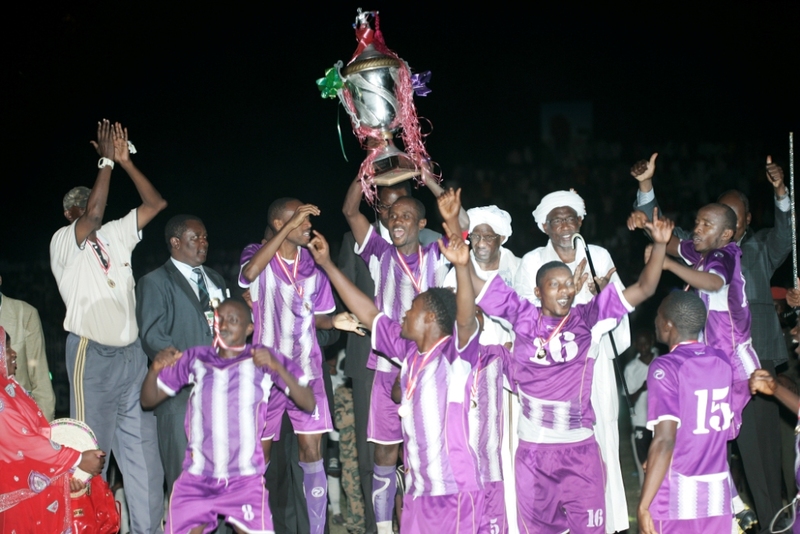 The Cecafa tournament opened in Kadugli City, South Kordofan on June 18 with a Group ‘C’ match. Governor of South Kordofan, Ahmed Haroun, came to El Fasher on Sunday to lead a delegation for the closing ceremony, repaying a visit by Darfurians and their Governor, Osman Mohamed Yousif Kibir, who was at the opening in Kadugli.